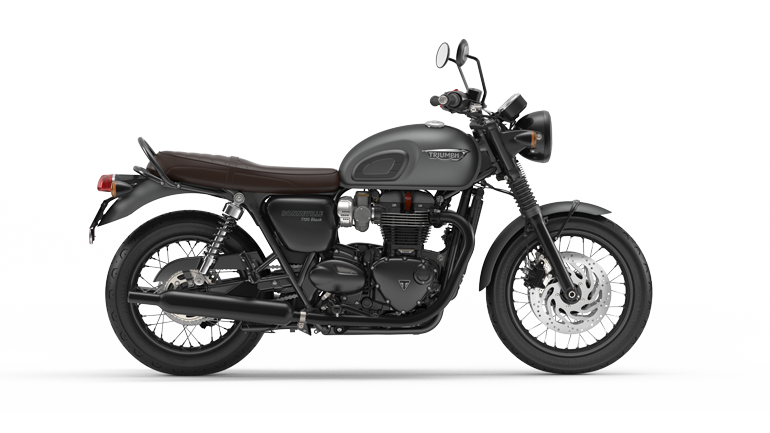 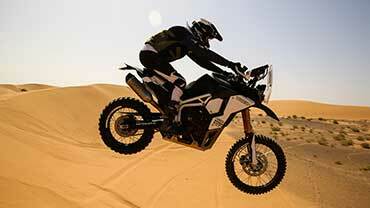 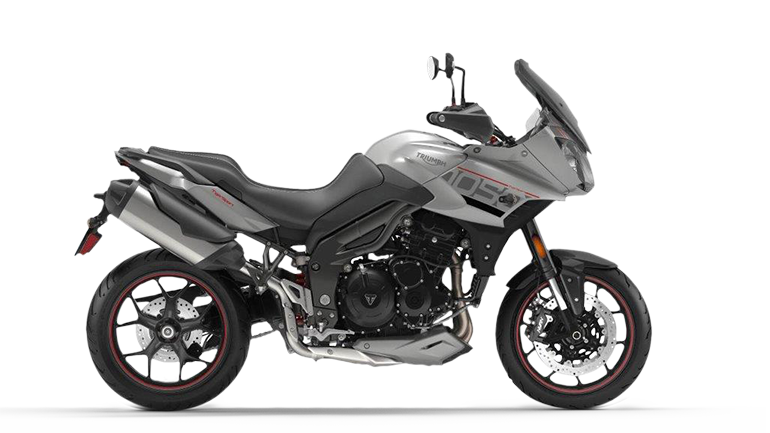 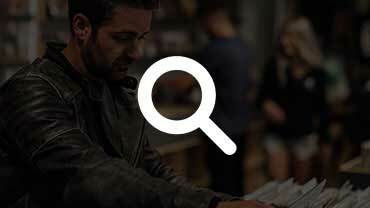 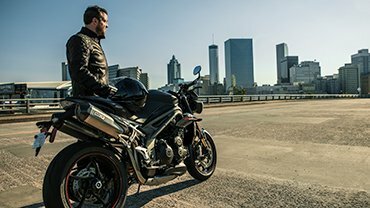 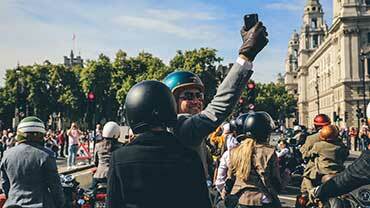 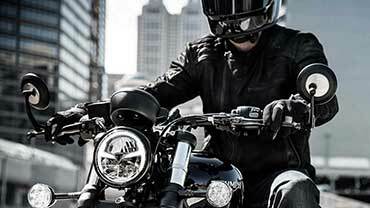 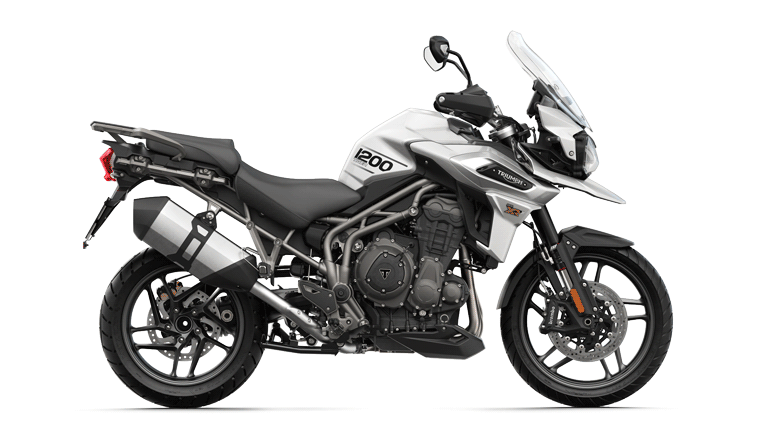 Triumph Insurance has been developed to meet the needs of Triumph motorcycle riders. 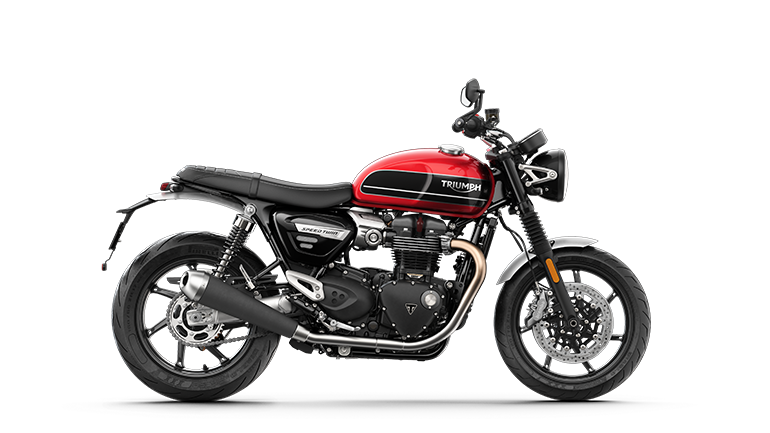 With Triumph Insurance you have the reassurance that you are protected by one of the UK’s top motorcycle insurers; an insurer who looks after you when you need it. 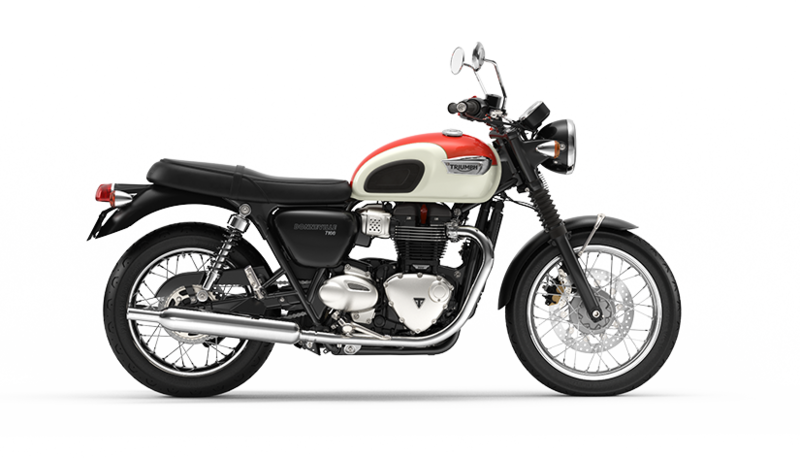 At Triumph Insurance we believe in a personal and specialist approach to giving you the right insurance cover for the right price. 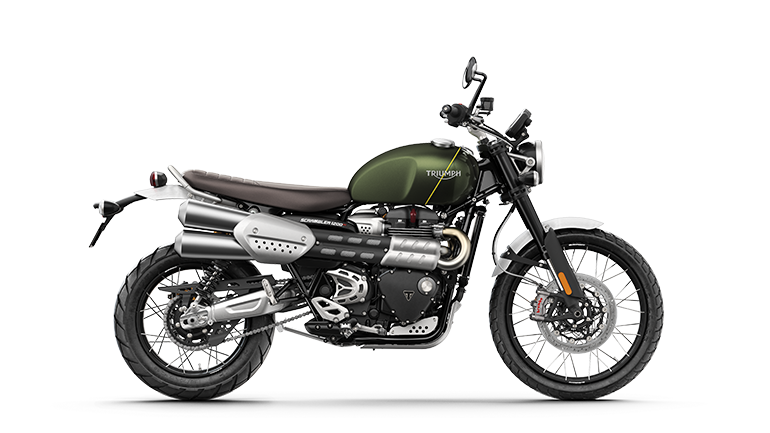 With a number of bespoke policies and additional benefits at our disposal, including an exclusive Triumph Aviva Insurance Policy, we’re confident that we’ll be able to cater for all of your insurance needs in one place. 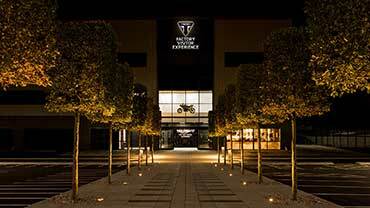 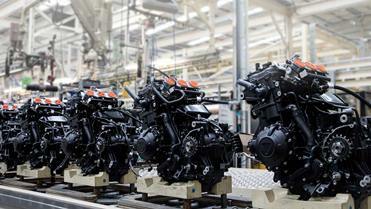 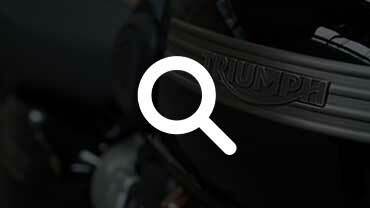 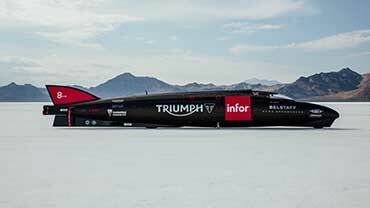 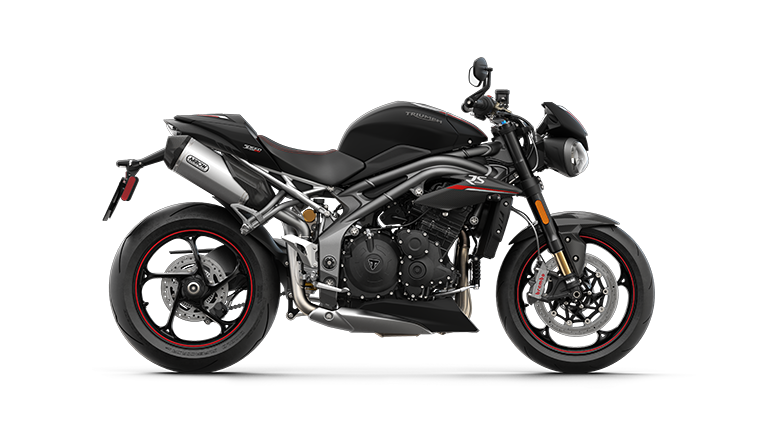 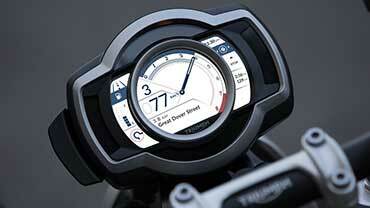 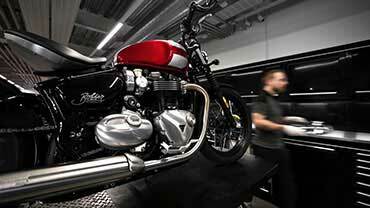 Triumph Motorcycles Ltd is an Introducer Appointed Representative of Adrian Flux Insurance. 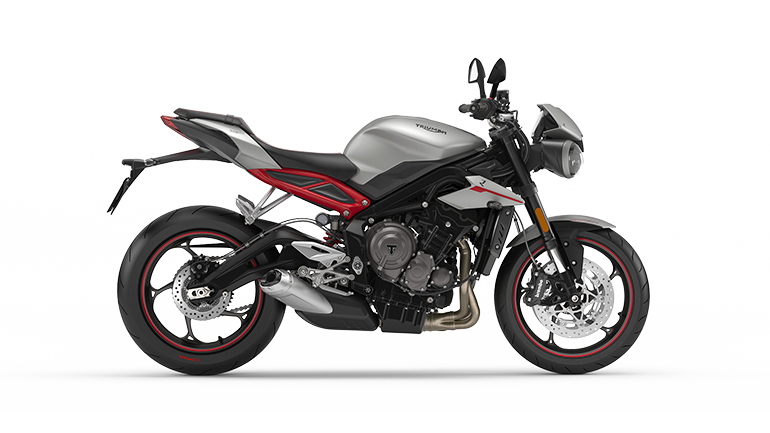 Triumph Insurance is a trading name of Adrian Flux Insurance Services Group who are authorised and regulated by the Financial Conduct Authority under firm reference number 307071.